What Bags Should Fashion Men Have? For men in modern society, we have many kinds of occasions to attend and many situations to deal with so it is necessary for us to have enough bags to combine with our clothes. But what bags men should have? Let me show them to you. 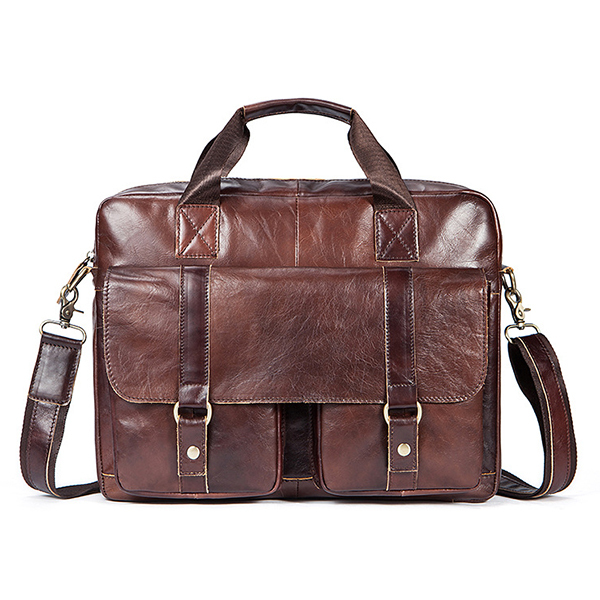 Most men use a men business briefcase as it may hold all the documents needed. They come in different size, styles and have a pull-out trolley for comfortable carriage by dragging them. They have grab handle and shoulder straps for easy and fast access. Some of totes have back and front pockets to store newspapers, bottled water, etc. You might consider a leather briefcase when you are choosing it. 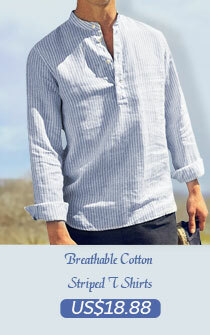 It has classy style and reliable durability. Men Credit Card Wallet is necessarily security measure. 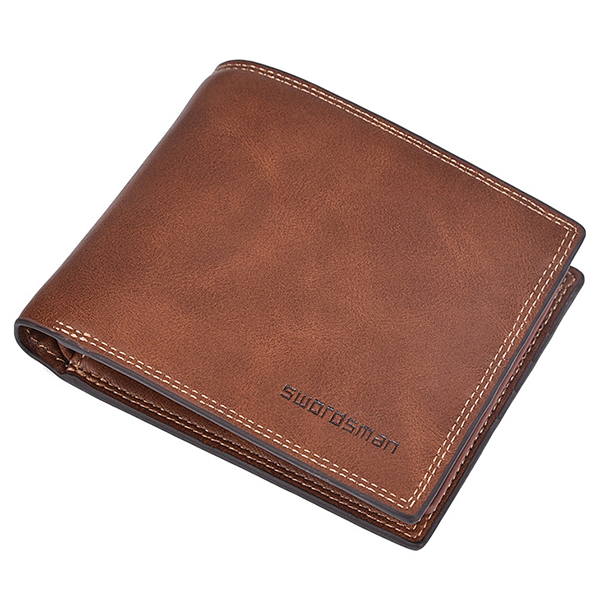 With this type of wallet, you know exactly where everything you have is, so you do not need to worry about it. If you keep, it will organize you will know exactly where every single card you own is in and what order it is in so you will know instantly if one of them falls out.Many styles are zipped up some of the cards can physically fallout unless it is opened. Fold up wallets that snugly hold any cards you place in them. 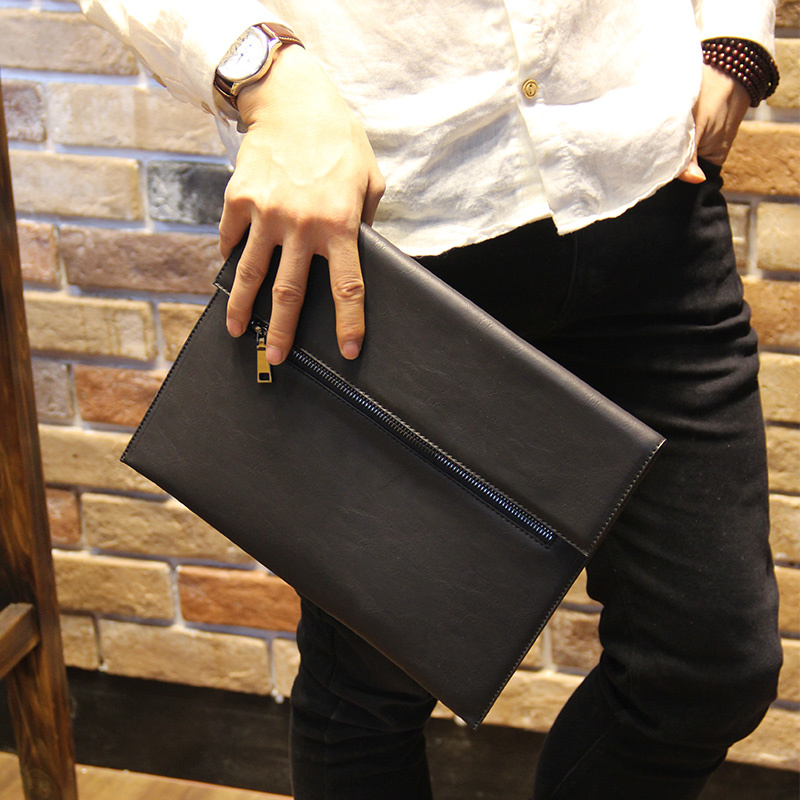 Men clutch bag is small in size and easy to carry. Also its the interior is subdivided into several different parts which allow carrying separate items. The holder’s durable strings to ensure that the handle remains firm and does not break during a heavy load. Professionals may use them to carry items such as notepads, pens, and notebooks. Laptops and other delicate electronic pieces of equipment are stored in a secure fastener, which is installed within the clutch bag itself.The bag has various mechanisms that ensure safety. High-quality bronze zippers help to prevent corrosion and breakage. Crossbody bags are equipped with many compartments that guarantee you an organized trip.They are safe and secure to carry and fit comfortably over your shoulder and down opposite side of your body and flexible to use. 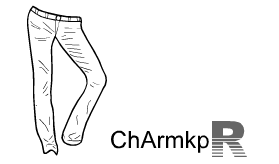 You may wear it on the right, left, slightly back or forward. 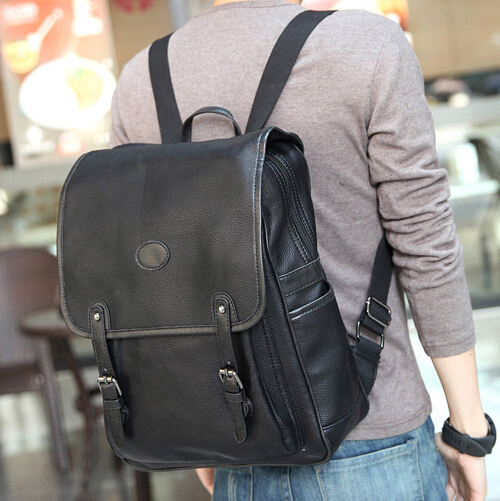 Backpack bags makes are perfect for an outdoor adventure or business trip. They are well-designed and suitable for a week adventure, overnight and weekend or long expedition. 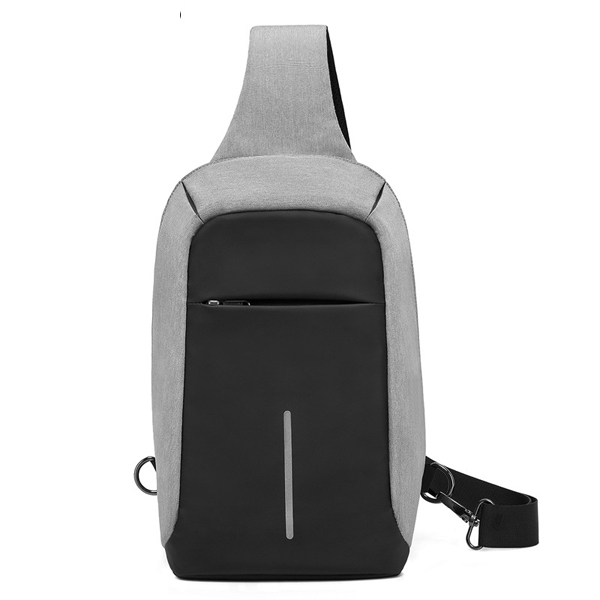 For easy trips, durable nylon backpacks for laptops and tablets as they have media pockets, waterproof zippers, and Side pockets enable you to access your documents with ease. Coin bags are for storing coins that are easily obtained or that are still in circulation. Many people use these bags to store coins and to haul them around usually for coins that are not unique and that you can quickly get them for replacement If you are more of an adventurous traveler or business consider the amount of space needed in a bag, compartments you will need, and the places you will carry your bag with you.